We are very interested to do business with you. We are a serious and a reliable company and hope you are a reliable buyer too? The EUR-pallet also Euro-pallet or EPAL-pallet is the standard European pallet as specified by the European Pallet Association (EPAL). 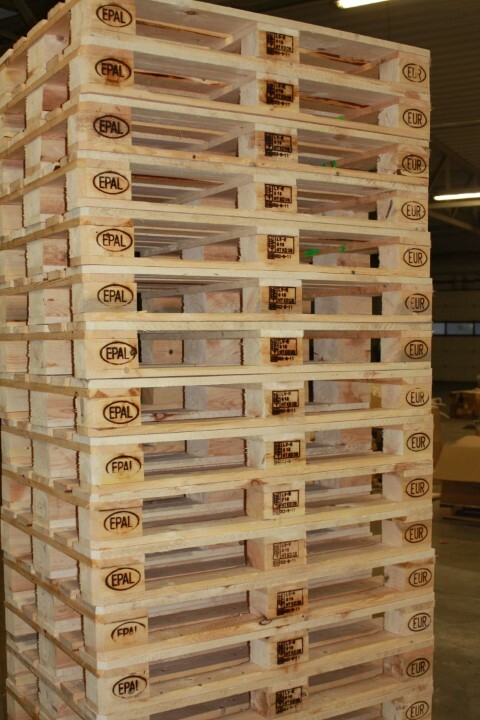 Pallets conforming to the standardization are eligible for the European Pallet Pool (EPP) -the system allows for an exchange as &amp;quot;pallet for pallet&amp;quot;.